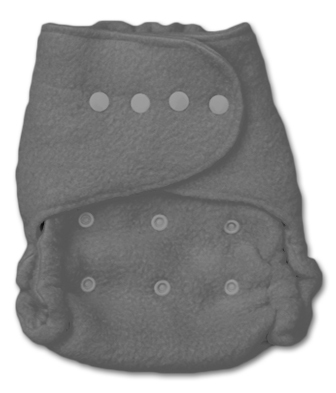 Like PUL covers, Fleece covers also completely wrap around the other absorbent layers, and around baby's bum, locking everything in. 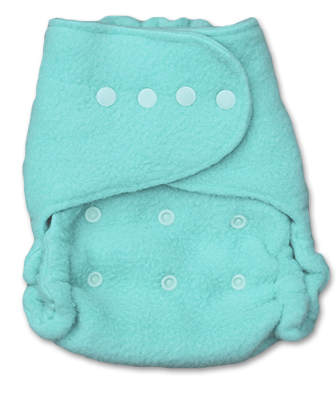 Although not waterproof in the same way that PUL covers are completely waterproof, fleece covers work by repelling the moisture. 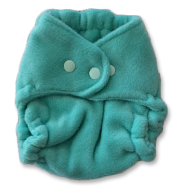 As long as there is not an excessive amount of pressure on the fleece cover, the moisture will not pass through the cover. 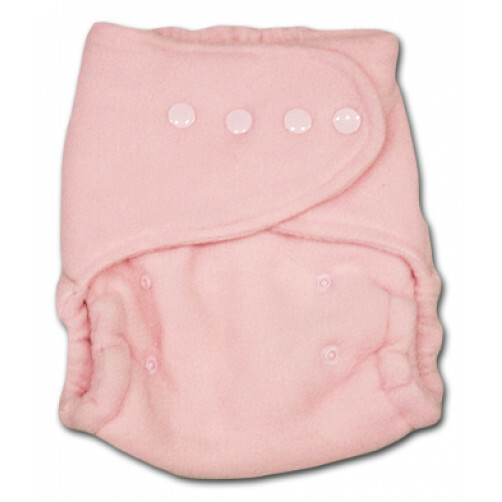 Fleece covers feel much softer than laminated PUL covers , and as result are gentler on the skin. 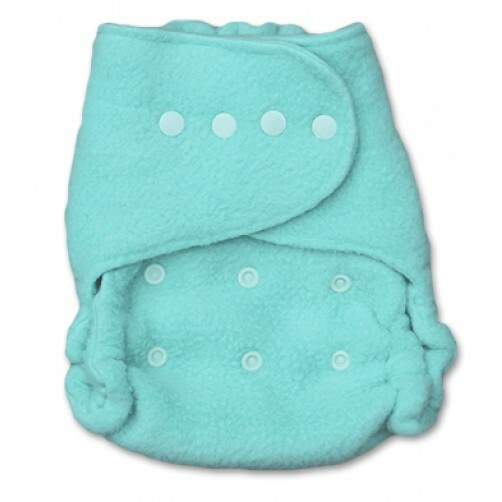 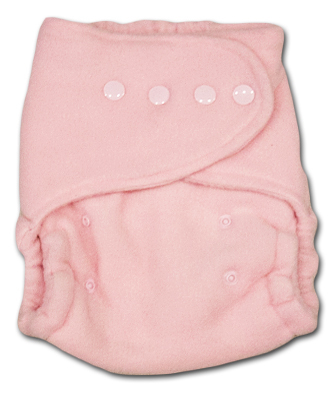 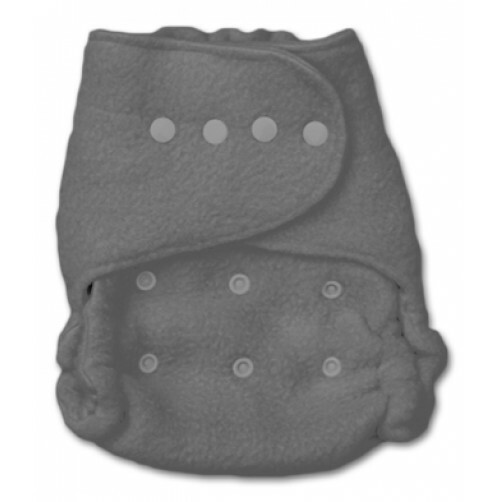 Fleece covers are a good alternative to PUL covers, especially at nights when worn over the BiddyKins Fitted Night Nappy which is worn for an extended period of time.